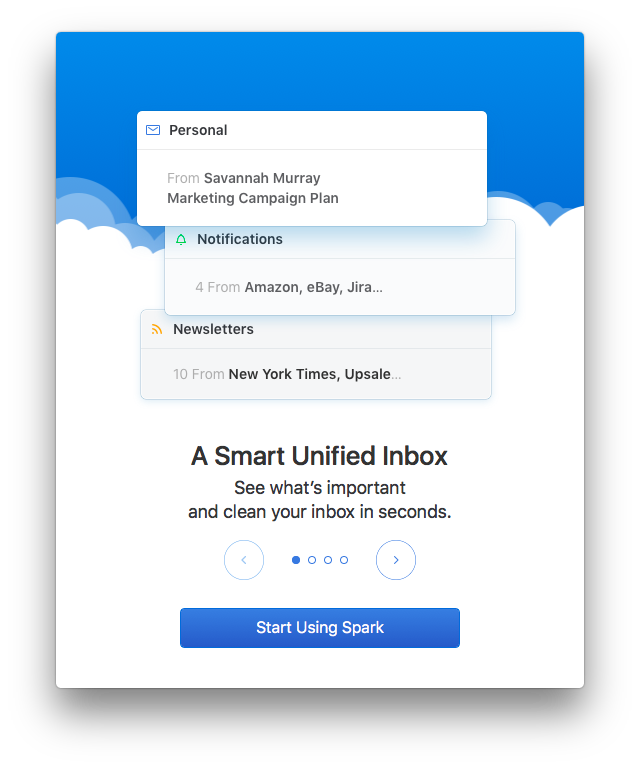 If you haven’t already, download and install Spark mail app on your Mac to get started. 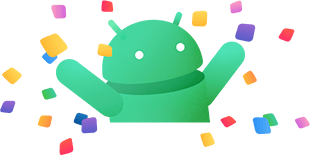 If you’re already using Spark and want to add a GoDaddy account, follow these instructions here instead. On the next screen, enter your GoDaddy password and click Next. 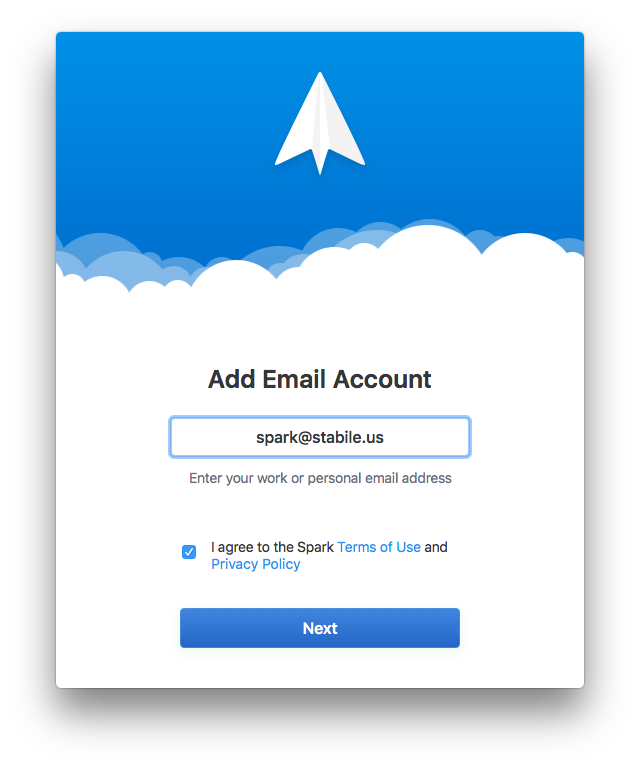 Then, click on the blue ‘Allow’ button to grant Spark access to your email account, so you can use your GoDaddy within Spark. That’s it! There are no Settings to configure and no servers to specify. 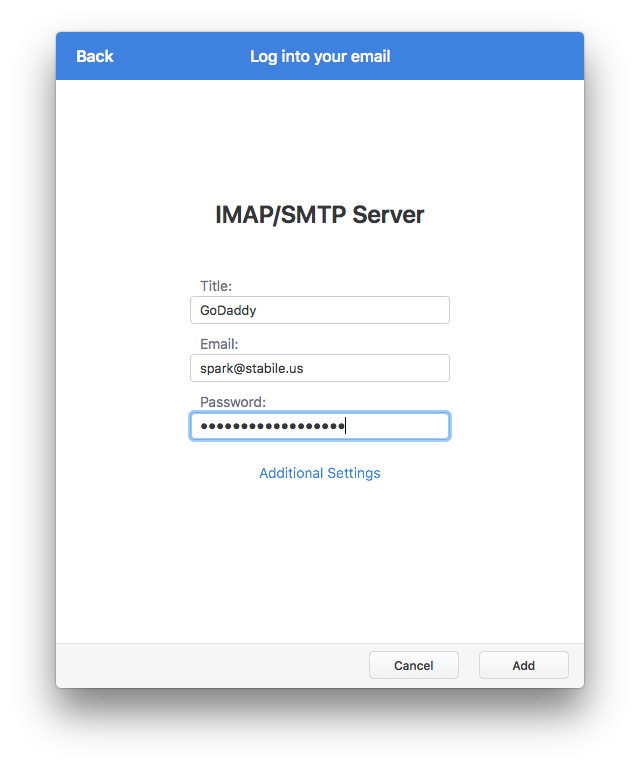 Just sign into your GoDaddy account and start using Spark for Mac. 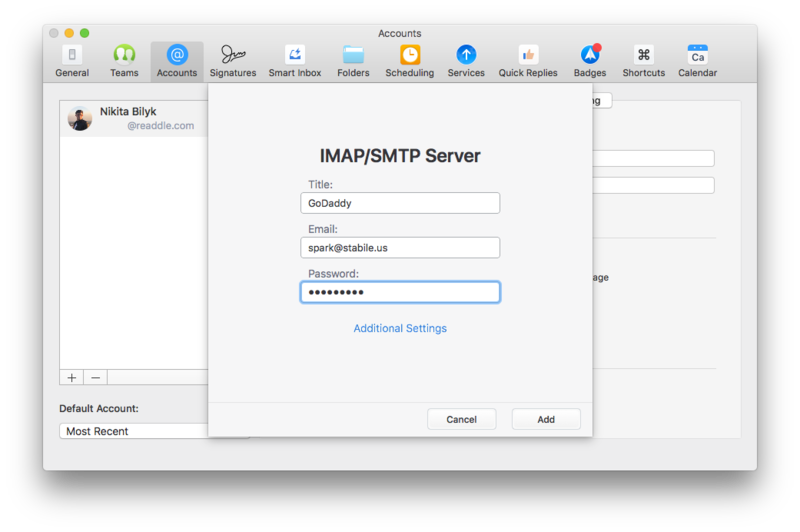 If you are already using Spark Mail app on your Mac and want to add your GoDaddy account, simply follow these steps. Fill in the “Email” and “Password” fields with your @GoDaddy email and password, and then click the ‘Add’ button. Once you’re signed in, GoDaddy may ask you if you want to grant Spark access to your account. 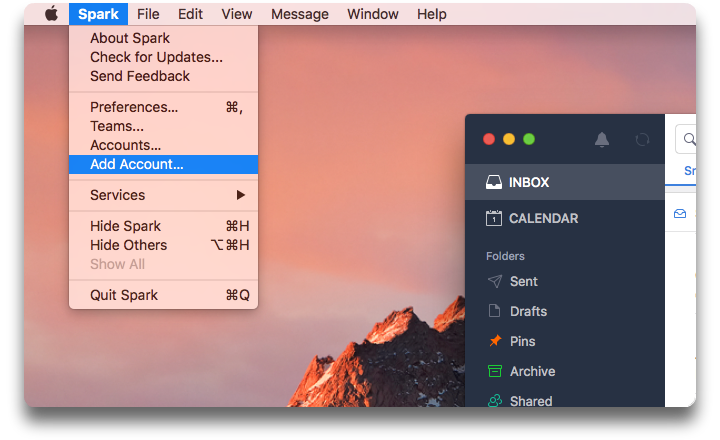 Click OK to access all your GoDaddy emails in Spark for Mac. That’s it! 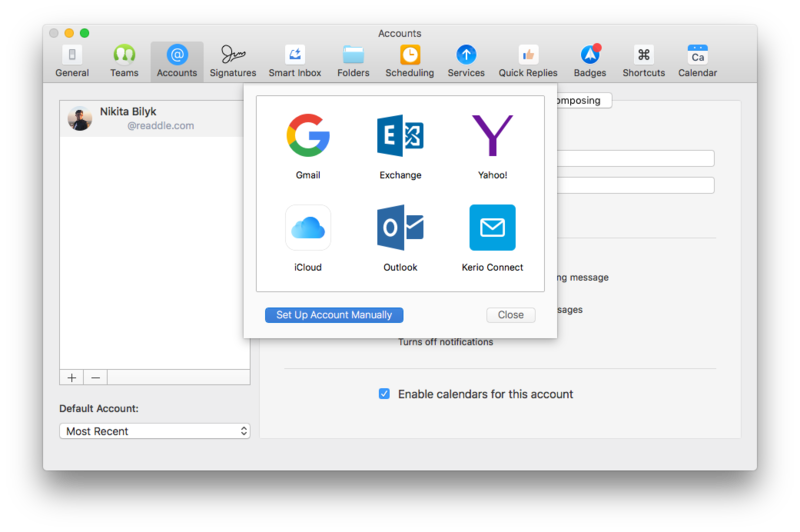 Spark will automatically set up your GoDaddy account on Mac and all your emails will be available to use on your Mac.